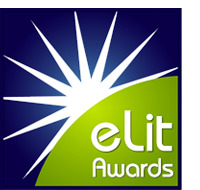 eLit Awards honor the best of English language digital publishing. The annual competition is open to members of the electronic publishing industry worldwide. 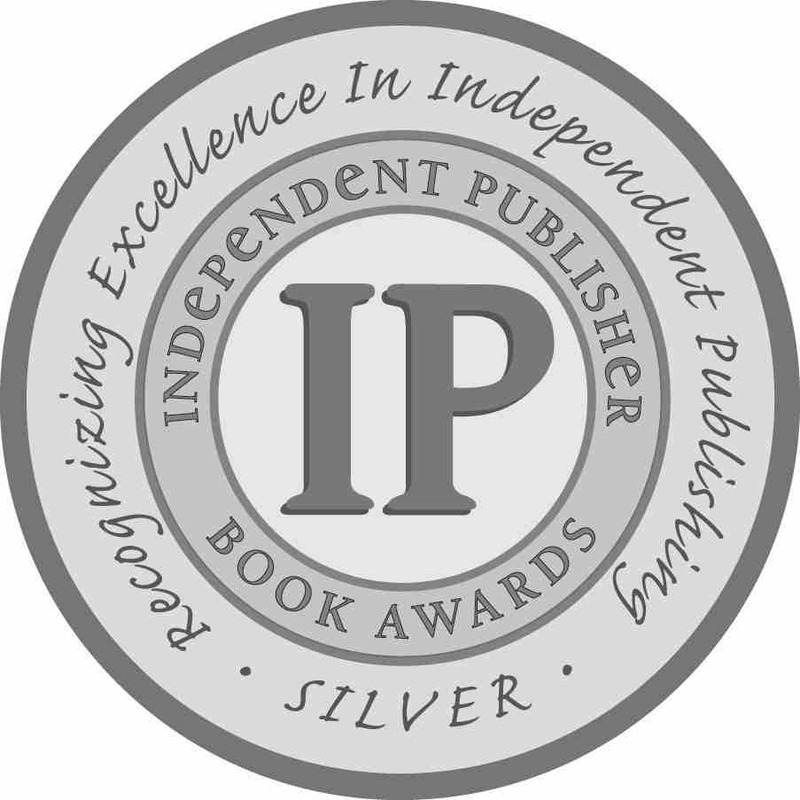 The Independent Publisher Book Awards honor the year's best independently published titles from around the world. The annual competition draws entries from independent publishers worldwide. Also known as the IPPY Awards. Web sites were judged by professionals in the book industry for best design and overall effectiveness. A winner and three finalists were selected from hundreds of entries. The awards are sponsored by the Publishers Marketing Association. "Good-looking site which accomplishes what a site should." Julie Parker's Fabric Reference Series was selected as an outstanding educational tool for teachers of family and consumer sciences. Judges assessed each entry for clarity of educational purpose, content, interest level, documentation, strengths and weaknesses. What's New Magazine is distributed to 20,000 educators in schools nationwide. The competition was open to books published or reprinted in 1997-1999 for which the author paid the full cost of publication. The contest attracted thousands of entries. Writer's Digest editors selected a winner and three finalists in each of eight categories. Books were judged by professionals in the book industry for editorial and design excellence. A winner and two finalists were chosen in each category. Judges made the following comments: "An outstanding fabric reference book. ... Simple and readable design. ... Very nicely done work. ... Clear and straightforward. Great content. ... We applaud the elegant restraint in the use of color. ... Excellent explanations. Fully covered. ... No room for improvement. It's a great idea. ... An excellent reference book!" Books were judged by professionals in the book industry for overall excellence. A winner and two finalists were chosen in each category. Winners and finalists were reviewed in the July/August 1997 issue of Small Press magazine: "What a wonderful book! Everything anyone could want to know about wool fabrics, from their original 'wearer' to the recommended cleaning process. The book provides sample swatches of good size, as well as hints about handling the vagaries of different fabrics and to what use each is best suited. There is a useful bibliography, an index of sheep breeds as well as the usual index and an extensive glossary of wool terms. A clear, simple guide in a well-organized form, this is the basic reference for all who work with wool."